Marketplace fairness legislation would level the playing field between online retailers and Main Street businesses by enabling state and local governments to collect already-existing sales and use taxes on online purchases. Congress should act on this critical issue for counties by passing legislation like the Marketplace Fairness Act (MFA) or the Remote Transactions Parity Act (RTPA). MFA/RTPA is not a new tax. It would allow state and local governments to collect existing sales and use taxes on remote sales. MFA/RTPA would enable state and local governments to collect sales taxes that are already owed each year that could be dedicated to providing important local services such as infrastructure, public safety, education and economic development. Passing federal legislation would level the playing field for local retailers who are at a competitive disadvantage to online retailers who do not have to collect taxes. NACo encourages efforts to reduce the complexity of state and local sales and use tax laws and urges Congress to pass legislation codifying the Streamlined Sales and Use Tax Agreement, which reduces costs and administrative burdens on retailers that collect sales taxes. Supreme Court alters online sales tax landscape – what comes next? In June, the U.S. Supreme Court ruled in South Dakota v. Wayfair that states and local governments can require internet retailers to collect sales taxes, even if the company has no physical presence in the state. The ruling promises to shake up the sales tax collection landscape, no matter what happens next. The leading organizations that represent state and local governments – The Council of State Governments, International City/County Management Association, National Association of Counties, National Conference of State Legislatures, National Governors Association, National League of Cities and the U.S. Conference of Mayors – joined by the Government Finance Officers Association, release the following statement regarding the U.S. Supreme Court’s ruling in South Dakota v. Wayfair, which overturned the outdated physical presence test. 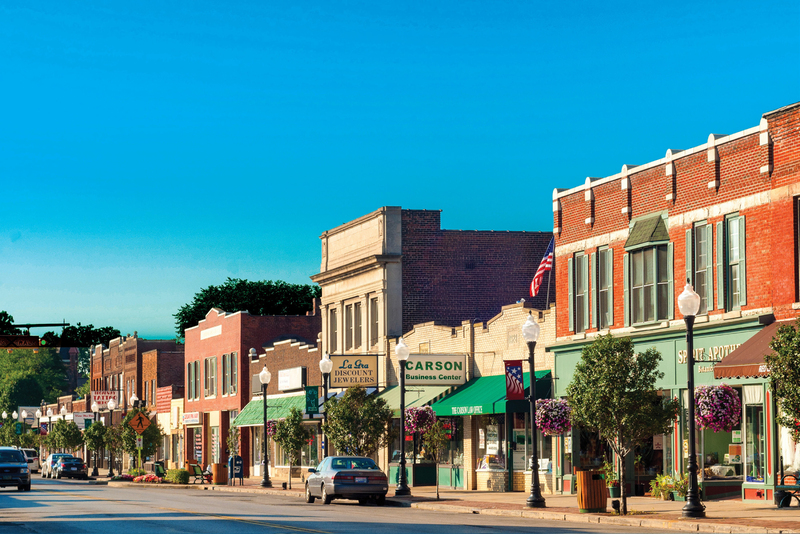 On September 14, the Supreme Court of South Dakota upheld a lower court’s ruling that a 2016 state law requiring out-of-state merchants to pay state sales tax on goods and services violated the 1992 U.S. Supreme Court ruling in Quill v. North Dakota. The U.S.
WASHINGTON – The seven leading organizations that represent state and local governments at the federal level – the National Governors Association, National Association of Counties, National League of Cities, U.S.
As 2016 begins to wind down, counties will see another holiday shopping season and the end of another session of Congress without the passage of federal remote sales tax legislation. On August 25, House Judiciary Committee Chairman Robert Goodlatte (R-Va.) released his much anticipated remote sales tax legislation discussion draft, entitled the Online Sales Simplification Act of 2015 (OSSA).